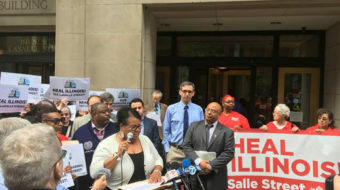 The LaSalle Street Tax (LST) campaign turned out in force with members of various unions packing the hearing in favor of HB106. 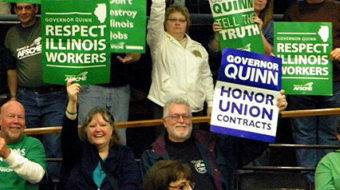 Governor Pat Quinn and the Illinois General Assembly are proving that sometimes, unionized workers for state and local governments can't trust the Democrats, either. 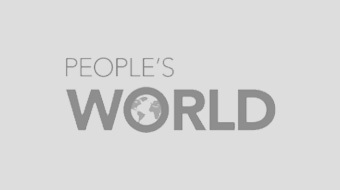 Some things that just seem obvious are often denied for devious political or personal reasons. 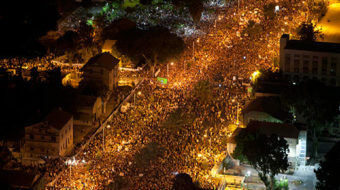 Nearly 300,000 Israelis took to the streets in Tel Aviv on Saturday, chanting, "The people demand social justice." 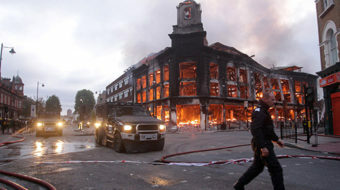 Riot-scarred Tottenham began picking up the pieces Sunday from a night of violence that local trade unionists warned could erupt anywhere in Britain due to unemployment and social alienation.